The short list below details some of the new things available in the plugin and some of the new features and improvements on the way. 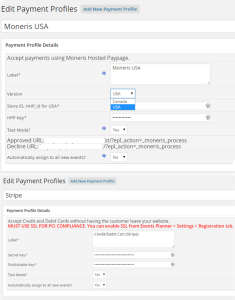 Moneris USA and Canada have been combined into a single payment profile. Stripe payment gateway functionality will allow you to accept credit cards on the website. You can now offer your visitors a discount for paying with cash or check. 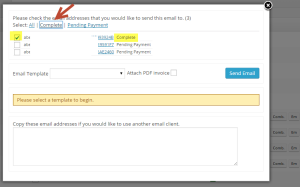 This functionality cannot be expanded to payment gateways (e.g. 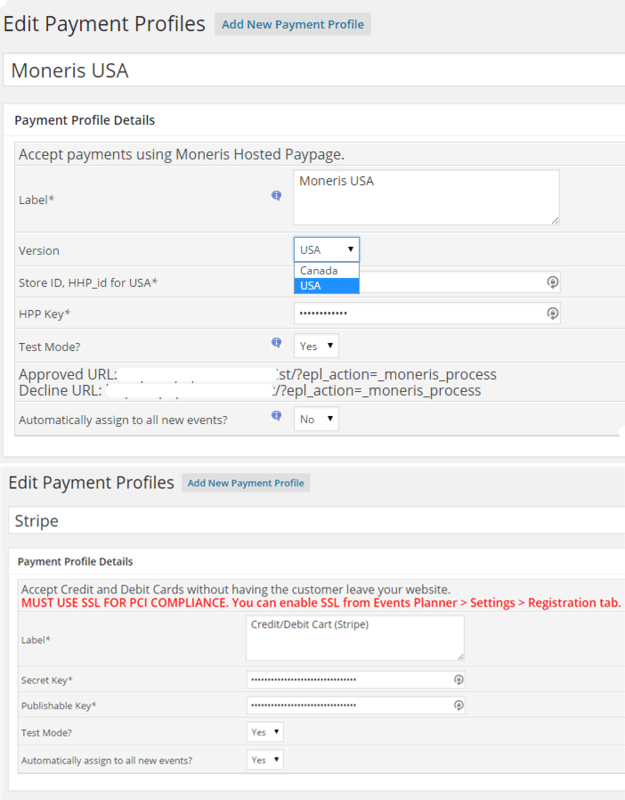 PayPal) as most of them have a clause that prevents you from charging your visitors the fee amount. If there is another discount being applied (code based or automatic), this payment profile discount will applied before the other one. Currently, when you view a registration from Events Planner > Registrations, you will have to change the quantity, calculate, and get the registration form. This was undesirable as it did not allow you to choose which registration data to delete also. 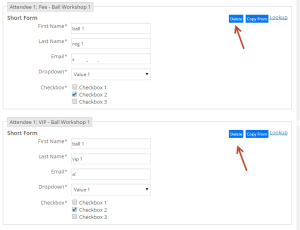 This version intrudes a delete button for each attendee and it works with Event Cart also (multiple event registrations). 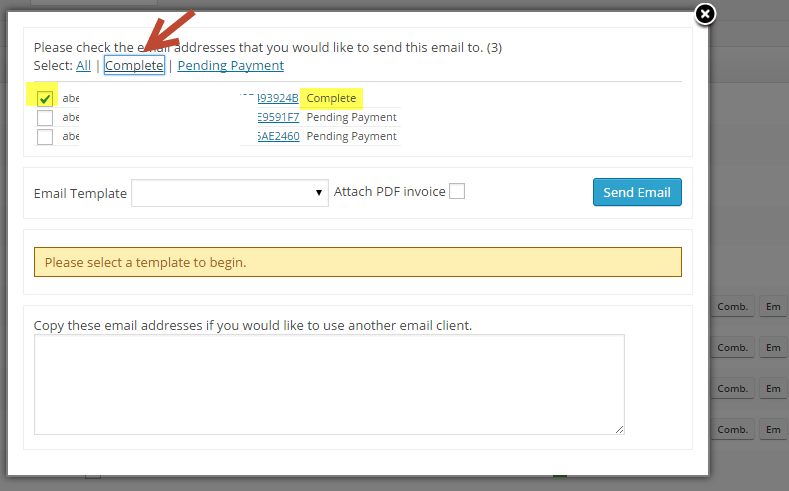 With the new approach, all you have to do is click on the "Delete" button, confirm and Publish. The calculation will happen automatically and all the forms will be re-assigned correctly. As this is a brand new and significant feature, please be a little extra attentive during the process and provide me with some feedback. 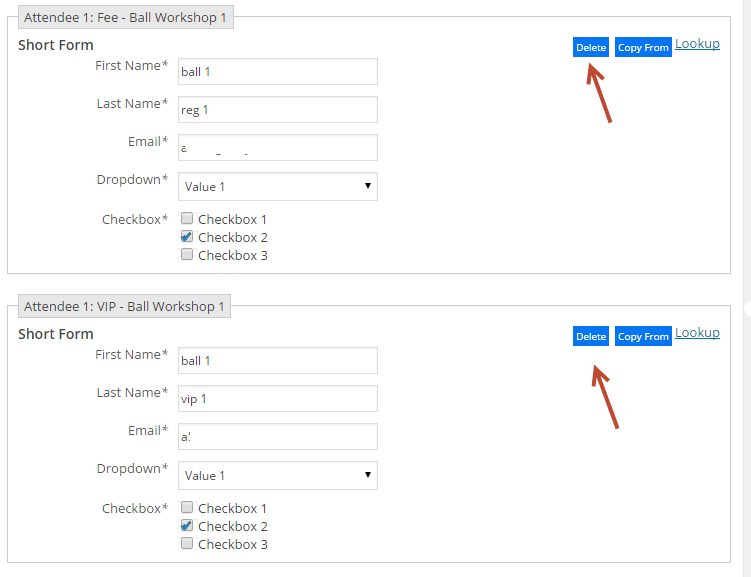 When sending emails from the Manage Events screen for an event with many registrants, currently there is no easy way to choose who gets the email based on their status. This new and simple method addresses the issue. Sometimes there may be a need to only allow a limited number of registrants per registration. With this new setting, you can easily control that number. Even if you have multiple prices, when the user selects a quantity in one price, the quantity dropdowns in the other prices will be adjusted to compensate for the limit. This is something new I added and would love to get some feedback. Basically in search results, the people will see the dates, times and the location that pertains to the events. Please let me know how things work for you. Here is a little more info on Structured Data Markup. You can now send emails from Events Planner > Registrations page to users who may have abandoned the registration process. I am in the middle of a big customization that will bring the following features to all Pro users. Currently, waiting lists in events planner can only be controlled at date level. The new approach will let you control the waitlist at a price level. As I am in the middle of this right now, please let me know about your requirements so I can possibly include them in v2.2. Events Planner > Reports has been getting a lot of attention lately. I am currently fixing the current reports and adding a few new ones. Currently, when the event cart is enabled (meaning that the user can register for one or more events), the user is presented with a modal box for choosing dates, times, and prices. With the button based approach, they will be able to quickly add events to the cart and make their selections in the cart. Thank you everyone for the great feedback and encouraging words. I am confident that you will be very pleased with the upcoming developments!